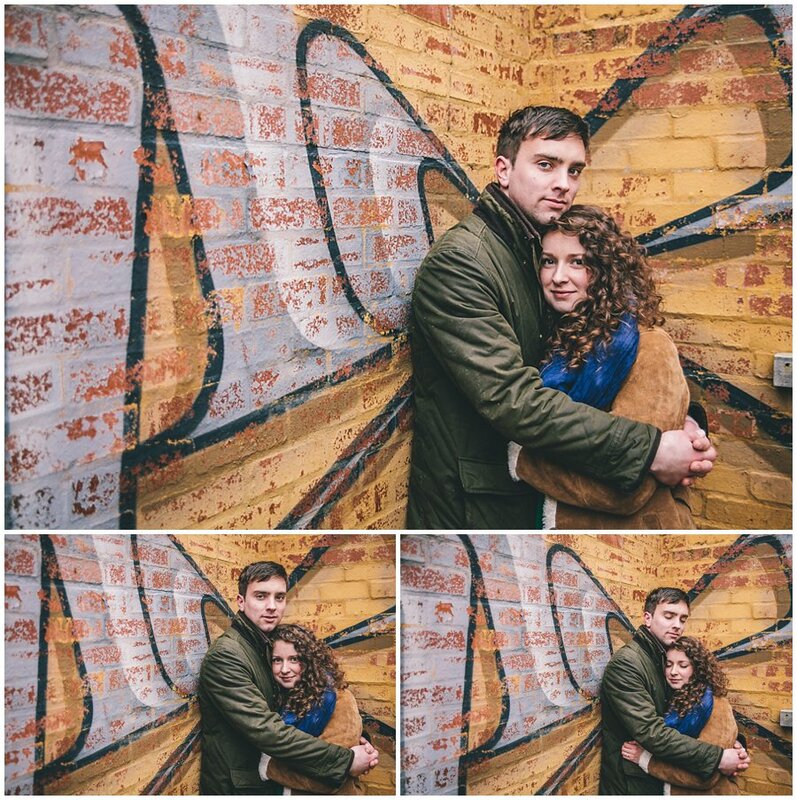 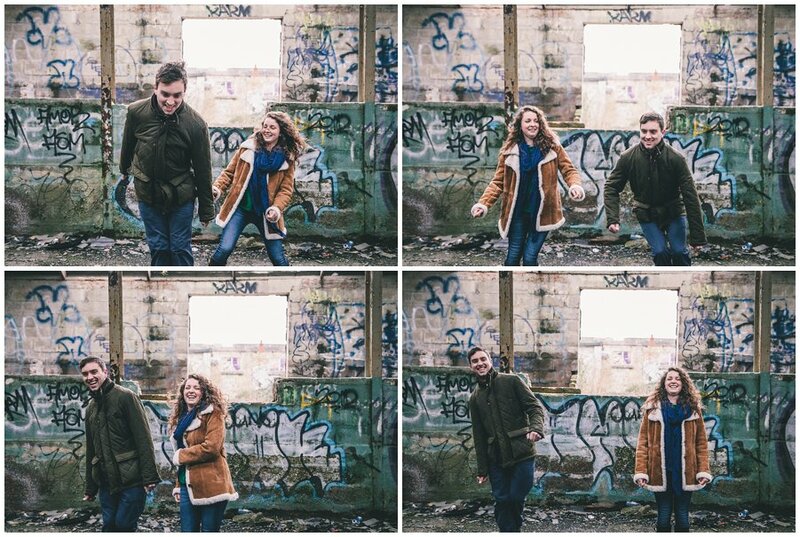 Naomi and Ben are getting married this weekend, I’m really exciting for it as it’s the 2nd wedding in the same group of friends that I’ve photographed so now the bride from the last wedding will be the bridesmaid and Naomi the then bridesmaid will now be the bride! 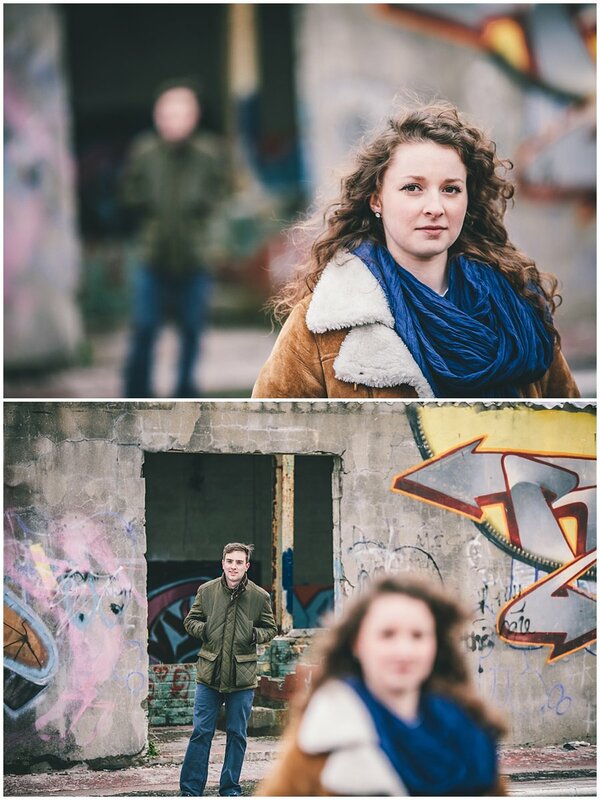 So it will be like visiting old friends. 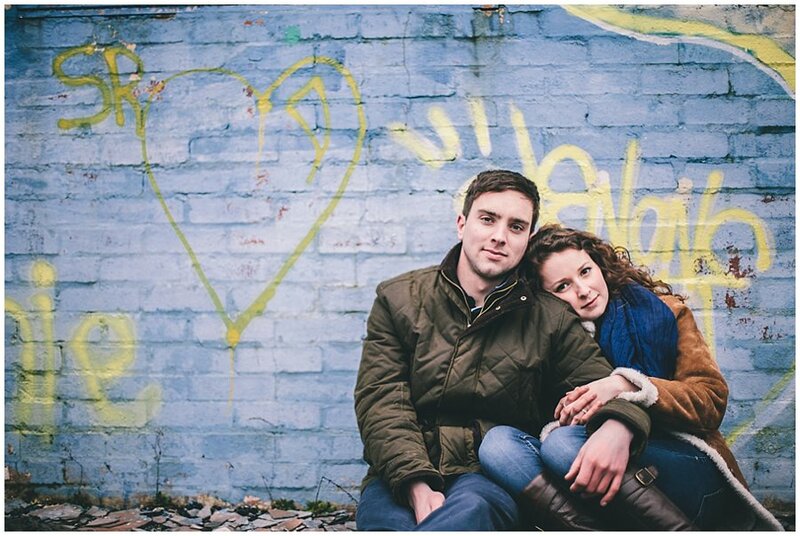 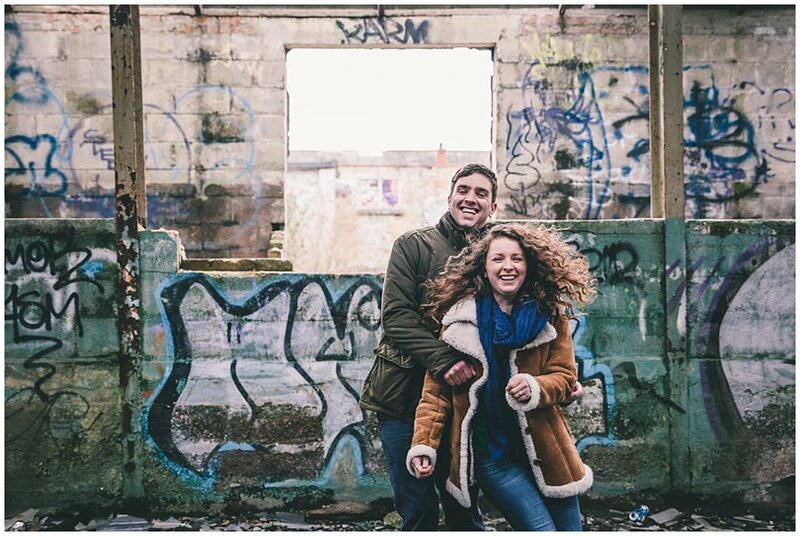 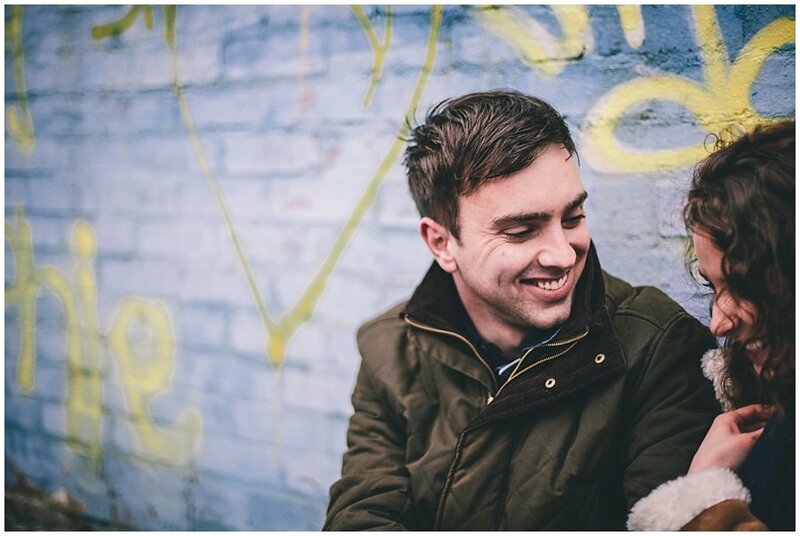 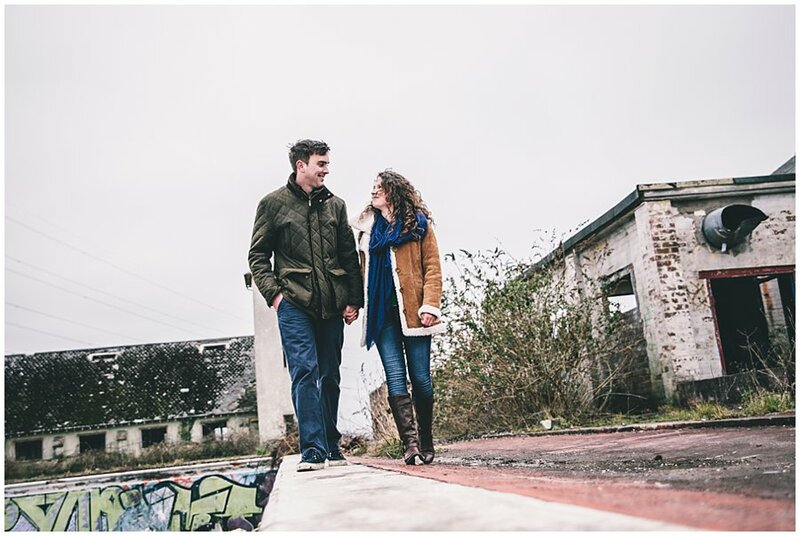 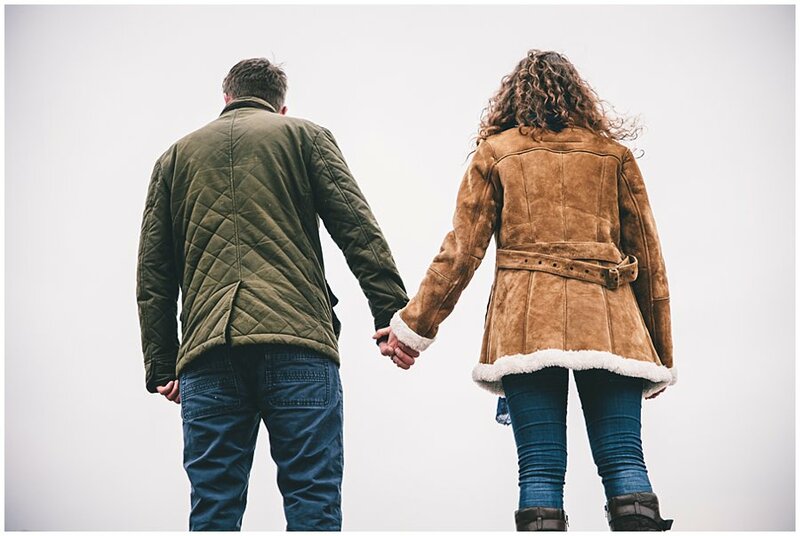 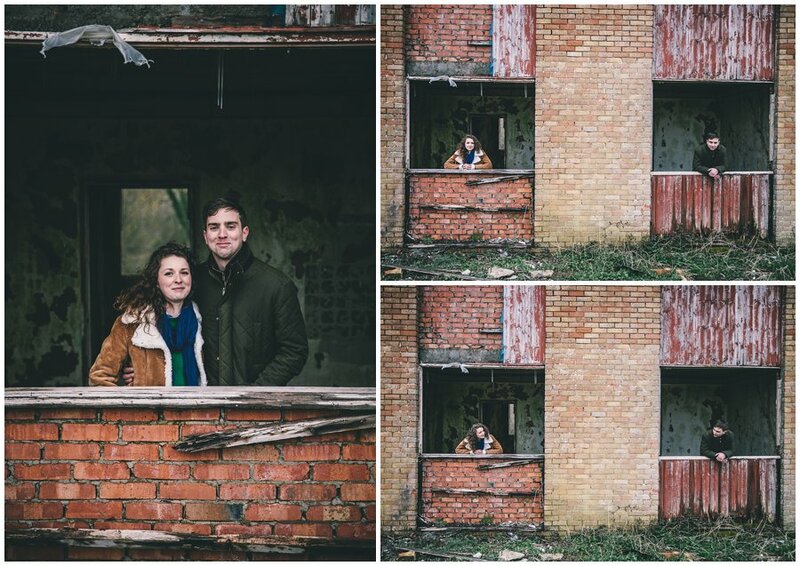 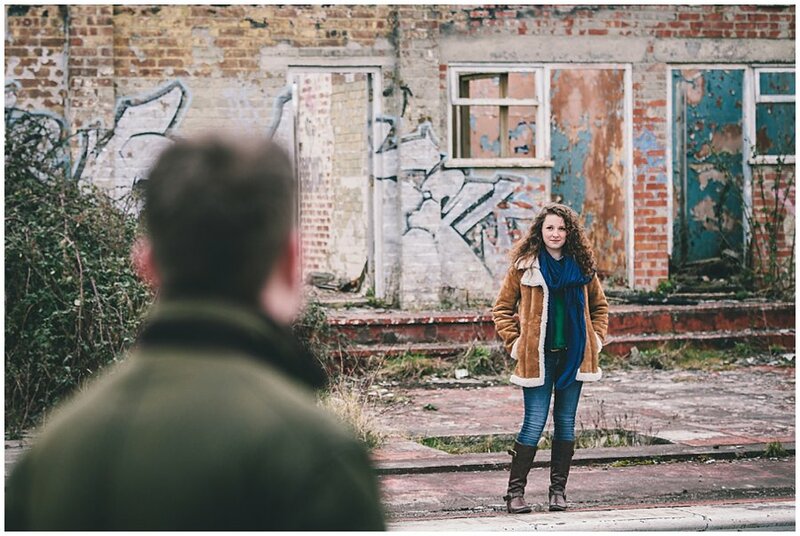 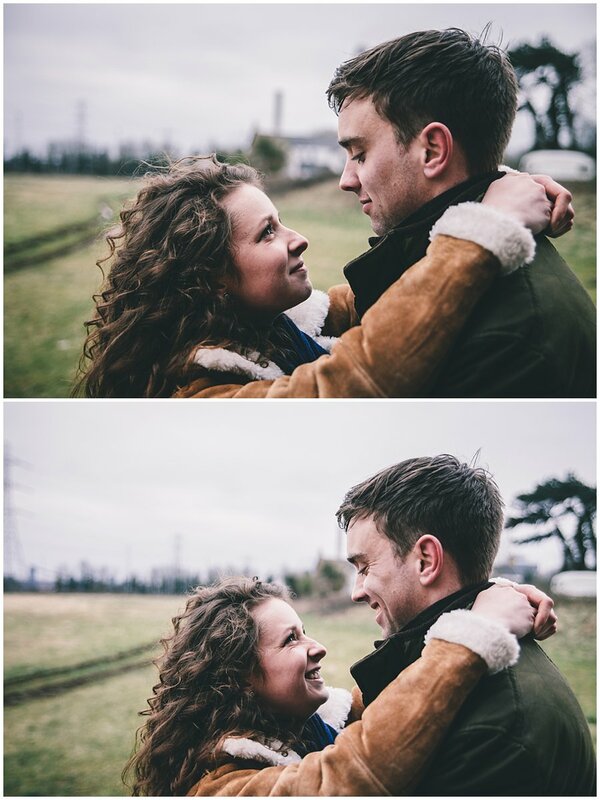 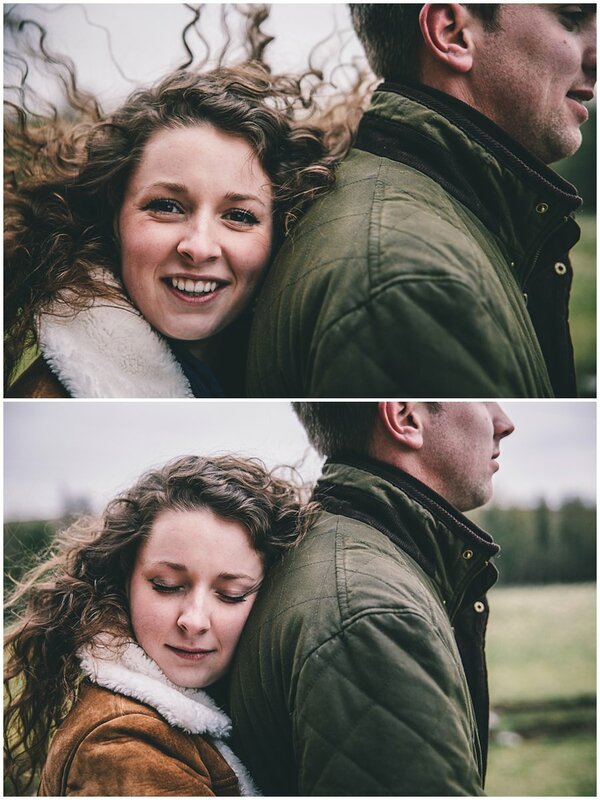 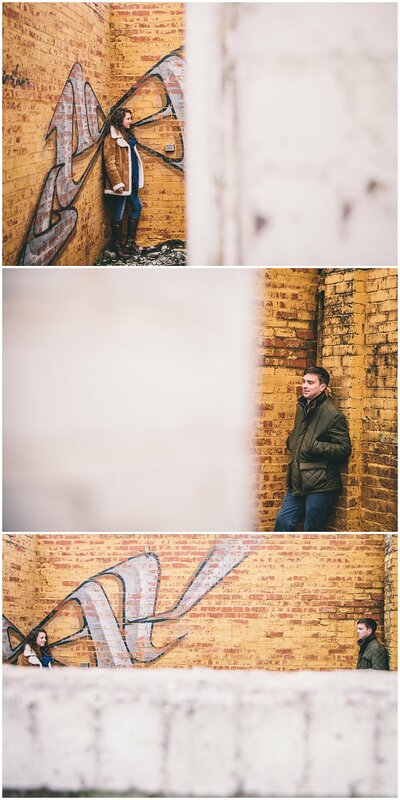 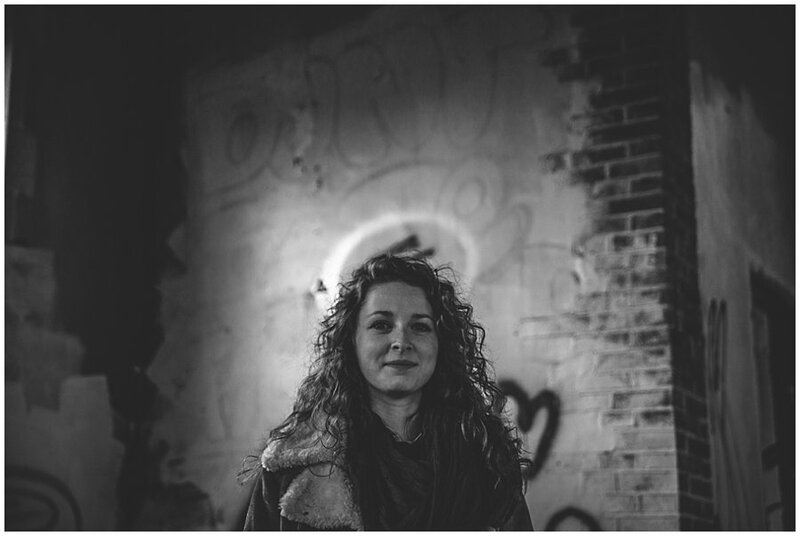 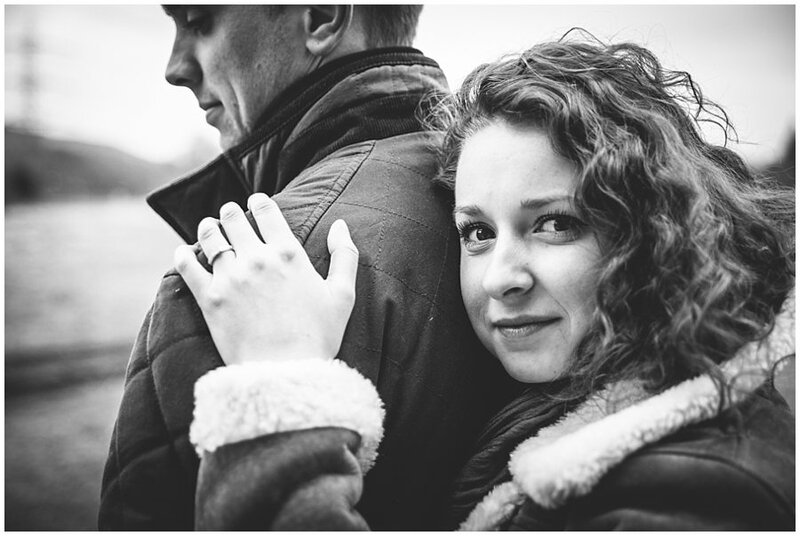 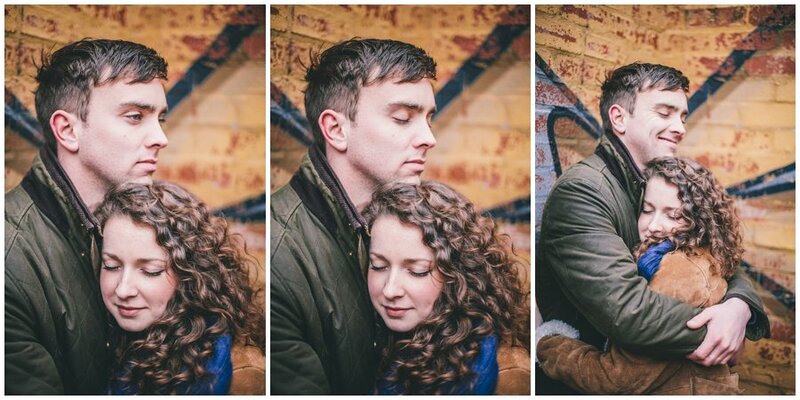 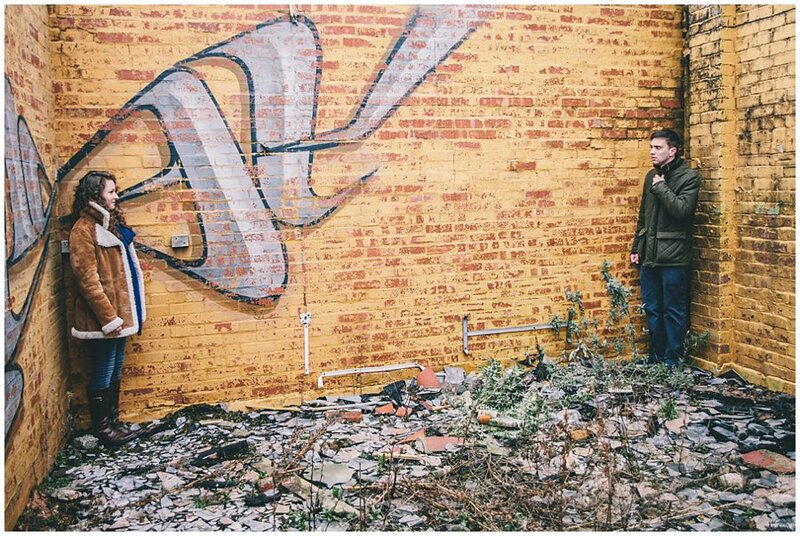 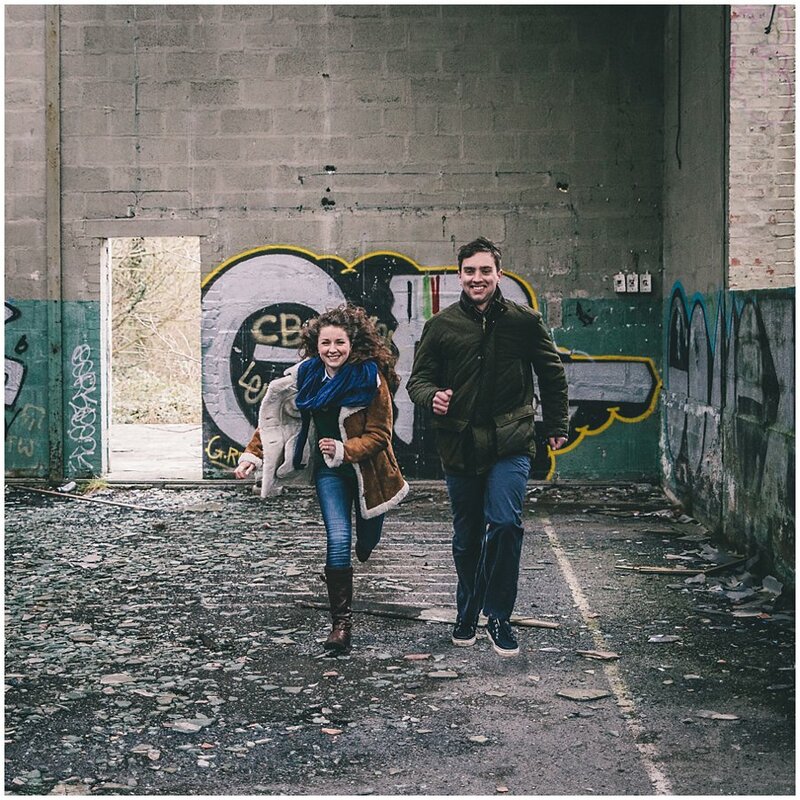 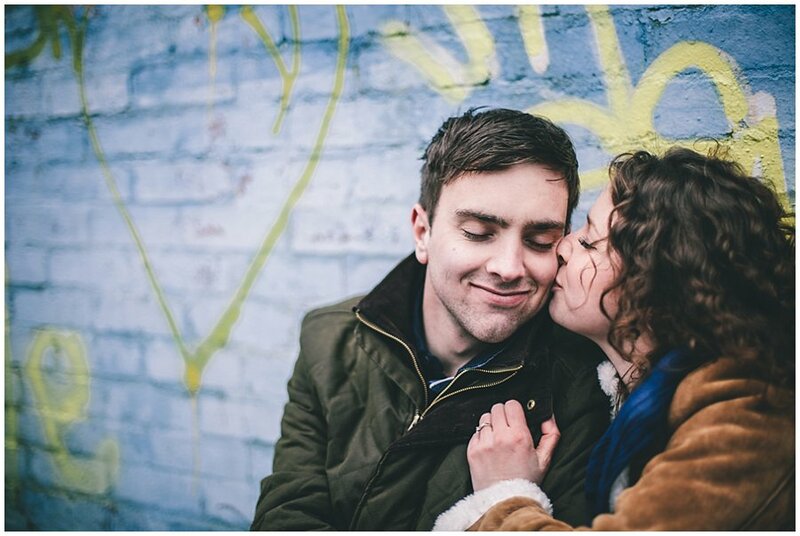 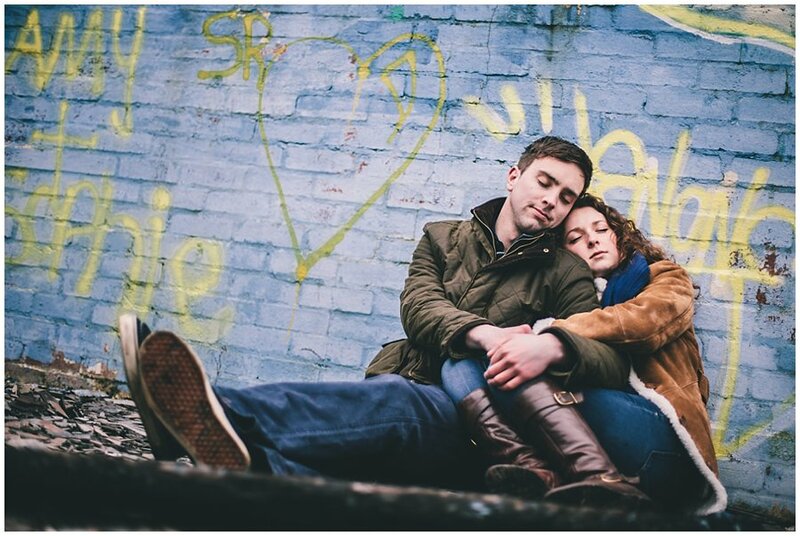 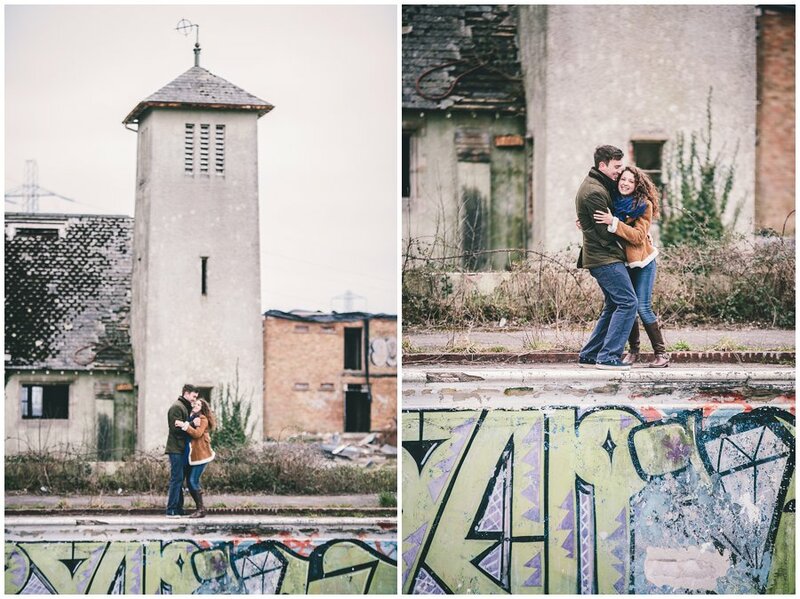 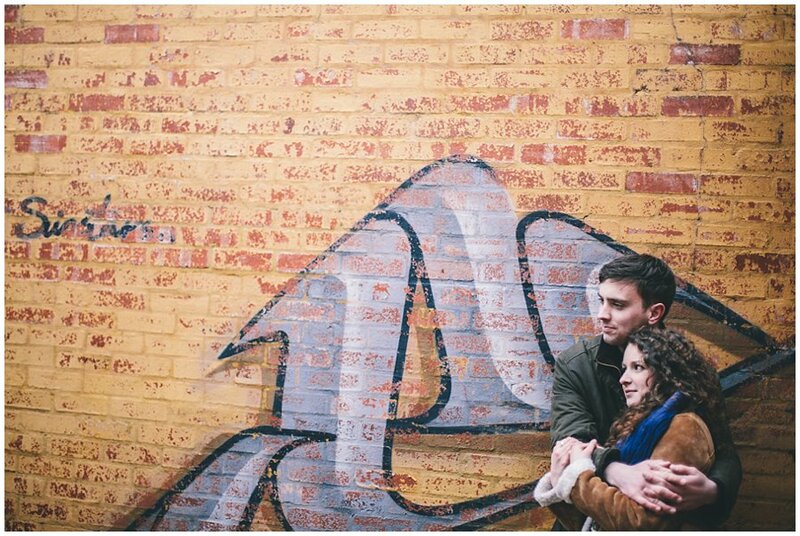 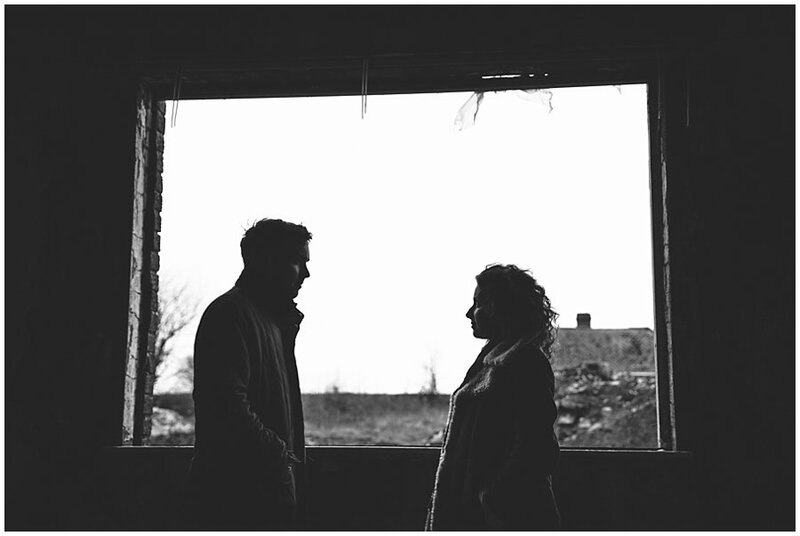 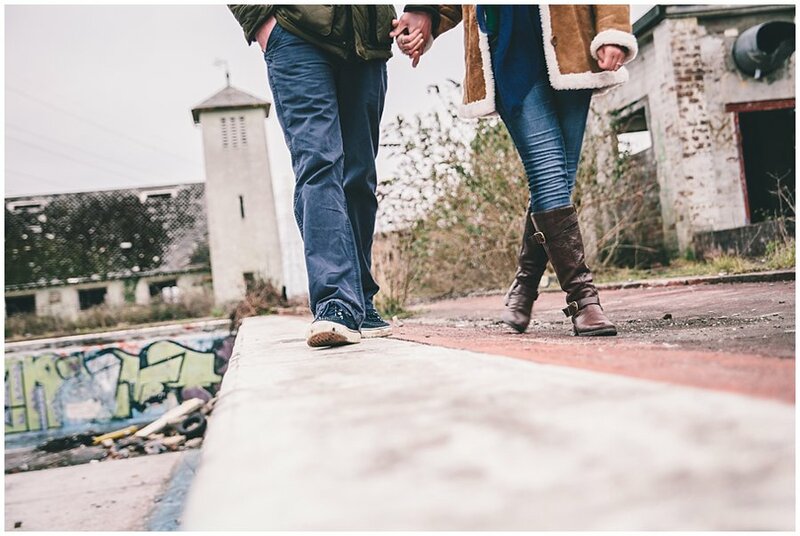 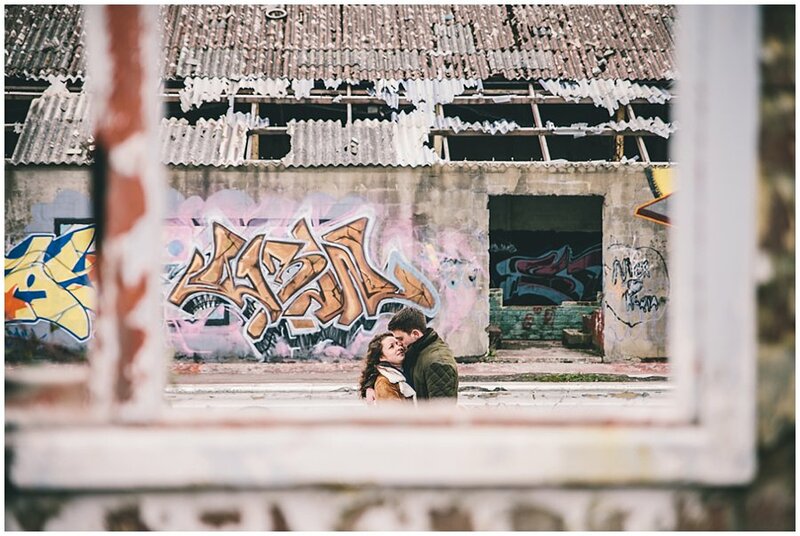 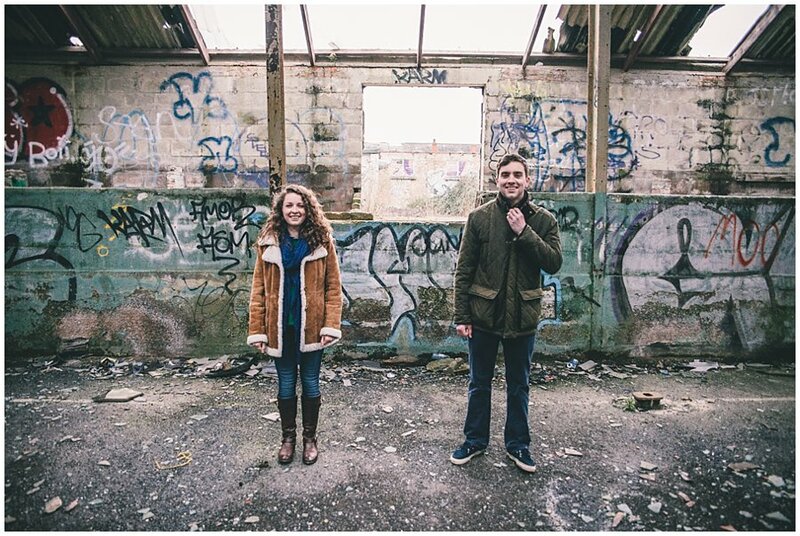 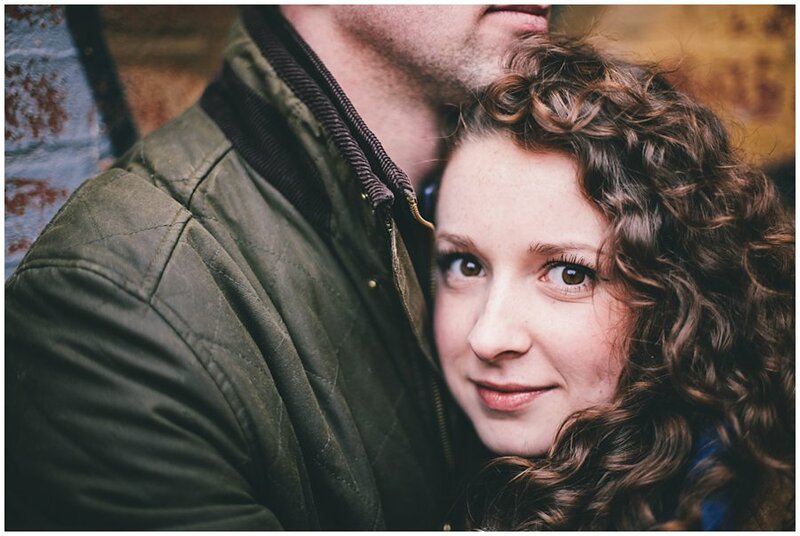 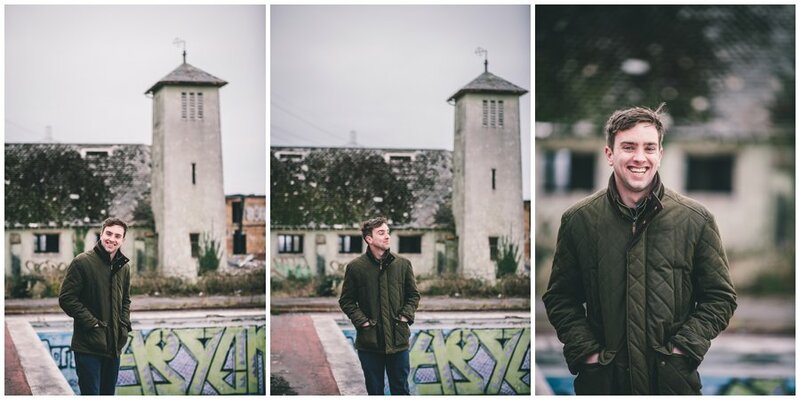 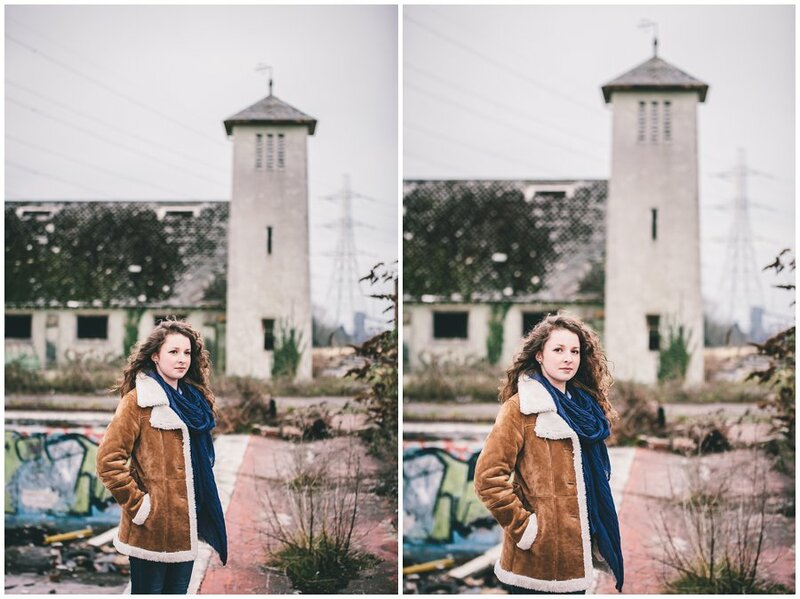 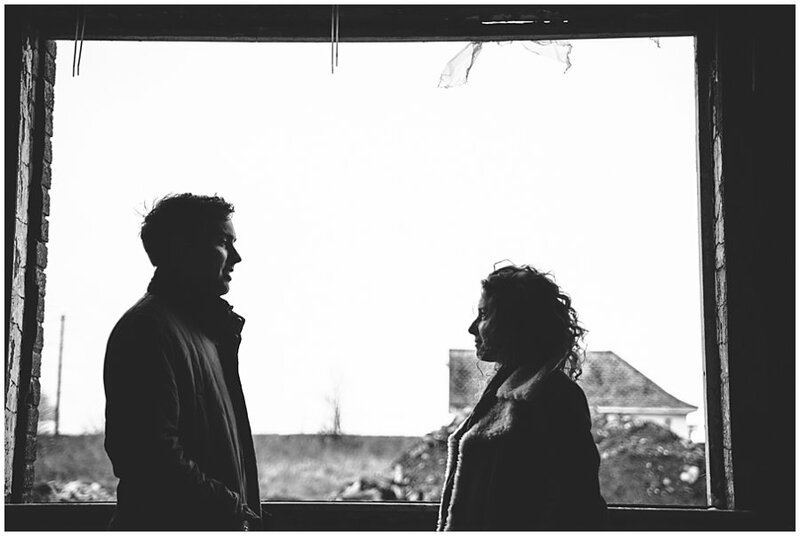 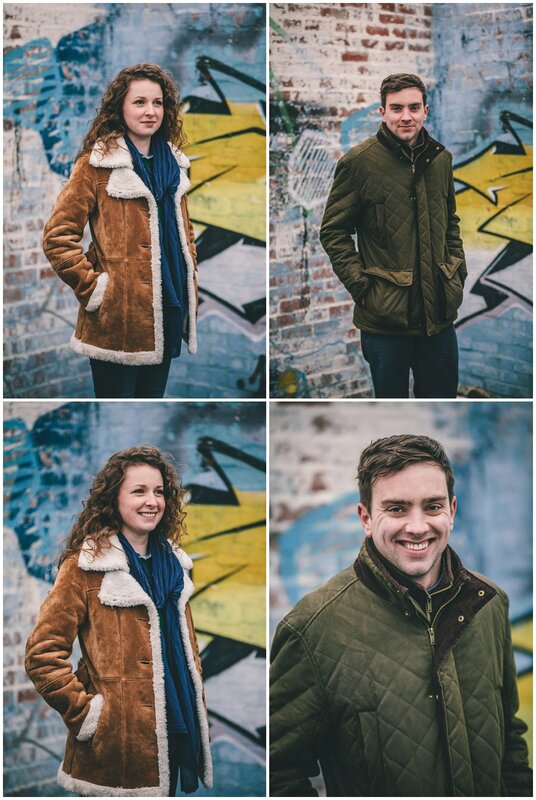 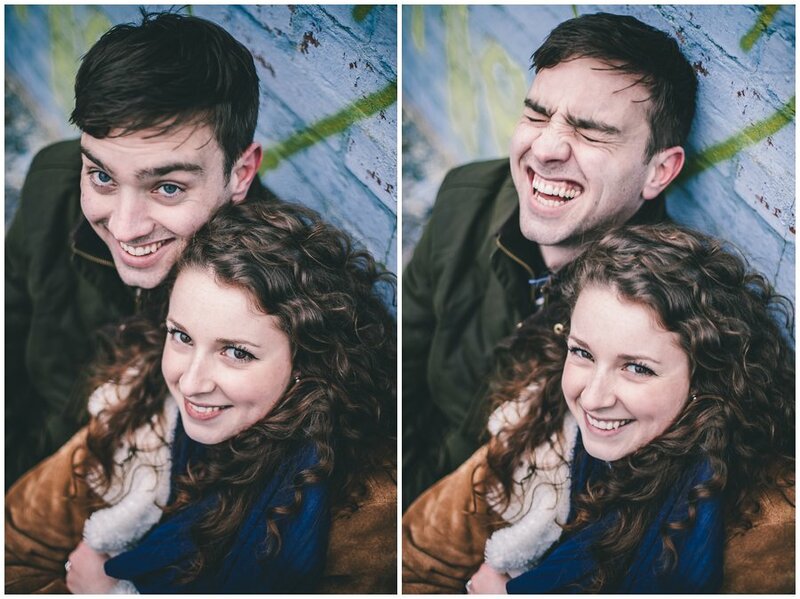 For this engagement shoot we went to an abandoned boys village near St Athan’s, Barry.